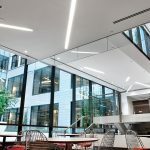 Over the past few years, a new buzzword has crept into lighting industry lexicon: “human-centric lighting.” While the name is new, the concept is actually the oldest lighting concept under the sun. Because it, uh, is the sun. The sun’s light changes over the course of a day and after evolving under this daily cycle for millions of years, humans developed a natural affinity to this cadence. We call it the circadian rhythm. In evolutionary terms, artificial lighting is itself a recent development. In human terms, being able to emulate the sun’s light with artificial light is a very recent development. Modern LED technology allows lighting to complement the sun’s natural light cycles and enhance human health and wellness. 1. 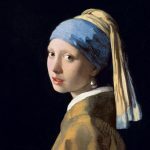 What is human-centric lighting? At its most basic level, human-centric lighting is light that complements our natural circadian rhythms and mimics the sun. The sun’s light is what we have evolved around and what feels natural for us. It’s not just humans that have circadian rhythms around the sun—all organisms, from single-celled bacteria to mighty sequoia trees do (yes, even trees “sleep”). With human-centric lighting systems, electric light can be the solution to the problem it created. Human-centric lighting adjusts to our daily rhythms by automatically changing the intensity and color temperature throughout the day. This light tuning improves concentration and cognitive functions while enhancing health and well-being. 2. What are CCTs and how do they impact people? Correlated Color Temperature (CCT) is how the temperature of light is measured. Light has a temperature and it is expressed in degrees Kelvin (K). The lower the temperature, the warmer the light feels and the larger the number, the cooler the light appears. The warm light of an intimate candlelit dinner would be a CCT of 1,000 – 2,000K, while cool skies are 10,000K. Sunrise is usually around 2,200K, noon sunlight around 5,000K and overcast daylight tips in around 7,000K. “Daylight” isn’t a single uniform light, but rather a broad spectrum of light temperatures that changes based on the weather and time of day. Light temperature has a significant impact on humans, especially light on the blue end of the spectrum. You probably remember learning about our rods and cones cells, but they aren’t the only light-sensitive cells in our eyes. A third kind are our ganglion cells. While cones and rods are sensitive to color and low light respectively, ganglion cells are blue light sensitive. Our internal biological clocks are light-controlled, and our ganglion cells are essential cogs in those clocks. A key level in our biological clocks is the “sleep hormone” melatonin. Warm light stimulates production of melatonin and prepares us for rest, while blue light suppresses melatonin secretion, making us feel more alert and cognitively sharper. Following the sun, blue light syncs our internal clocks with the outside world. Time of day 9 a.m. – 11 a.m. 11 a.m. to 1 p.m. 1 p.m. – 2 p.m. 2 p.m. – 5 p.m. This schedule enhances the already high cognitive function levels most people have in the morning, as well as boosting alertness after lunch when performance usually hits a natural low. LEDs have a variety of properties that make them far superior than conventional light sources for human-centric lighting applications. For starters, conventional lights couldn’t be color-tuned and the control systems for dimming were limited in capability and unlimited in cost. LEDs, on the other hand, pair well with modern controls, rendering them completely tunable and adjustable with infinite programming options. Plus, as is common with new technology, the costs for LEDs and their controls keep dropping as the tech advances, making human-centric lighting systems more affordable than ever. With the right controls, LEDs can easily change their CCTs and brightness during the day to match human circadian rhythms. 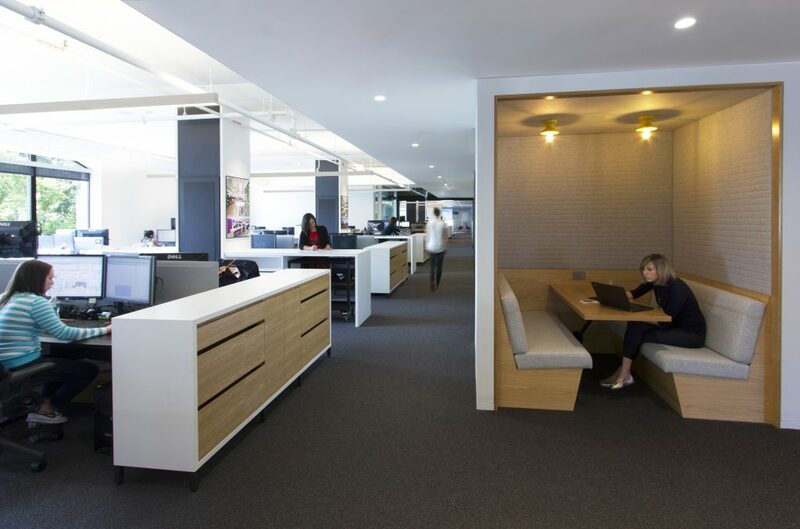 Human-centric lighting pairs perfectly with daylighting for complete energy efficiency and maximum impact on employee wellness and productivity. Rensselaer Polytechnic Institute’s Lighting Research Center conducted a study of human-centric lighting in five government office buildings across the United States. 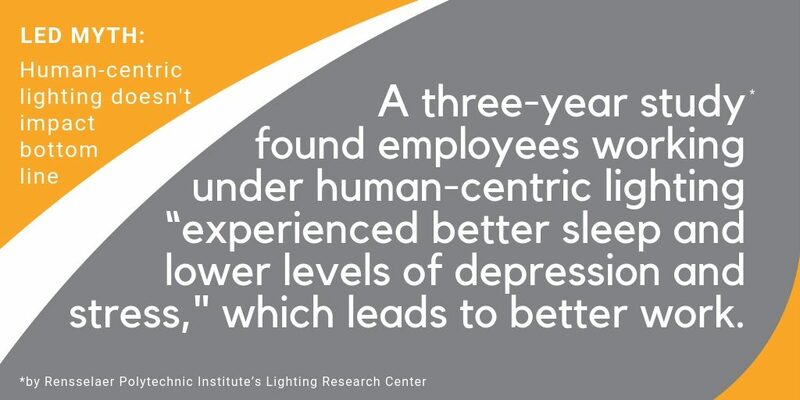 The three-year study found employees working under human-centric lighting “experienced better sleep and lower levels of depression and stress,” than those that didn’t. They were also able to fall asleep more quickly at bedtime and experienced better-quality sleep. It’s not exactly news that healthier employees can work harder and smarter than unhealthy ones. Study after study has demonstrated this effect. Two frequent issues that come up with human-centric lighting systems are paying for them and seeing them used properly once installed. Upfront costs can be an issue for any capital improvement, but there are ways to navigate that challenge. For starters, when measuring the payback period, there’s more to consider than just energy efficiency savings: Improving productivity by a smidge can have a huge impact on a company’s bottom line. Based on typical expenditure rates for utilities versus labor, a one percent improvement in productivity can outweigh a 100 percent improvement in utility costs (see more). Once a system is installed, a frequent issue is users not using it or overriding it. To avoid this, it’s important to design a system that gives individuals some control over their lighting. For example, instead of global settings for all the lighting, provide users with task lighting for their workstations they can adjust on their own, while the space’s general lighting uses the global settings. 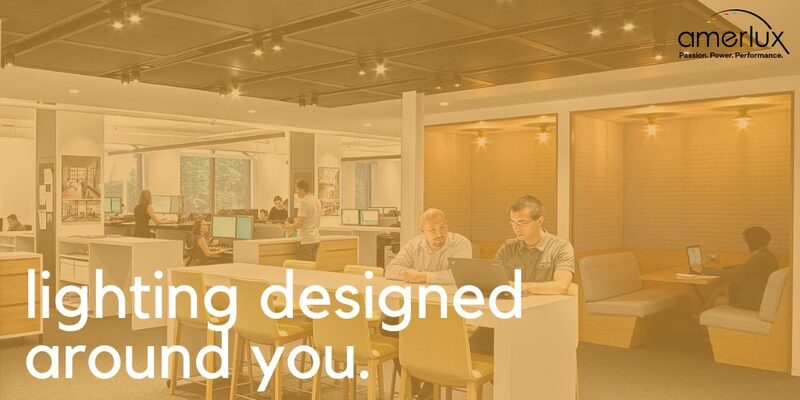 This way, users are empowered to manage their own productivity, rather than looking for ways to circumvent the carefully designed human-centric lighting system you implement.